Google Home Max smart home hub review - Which? 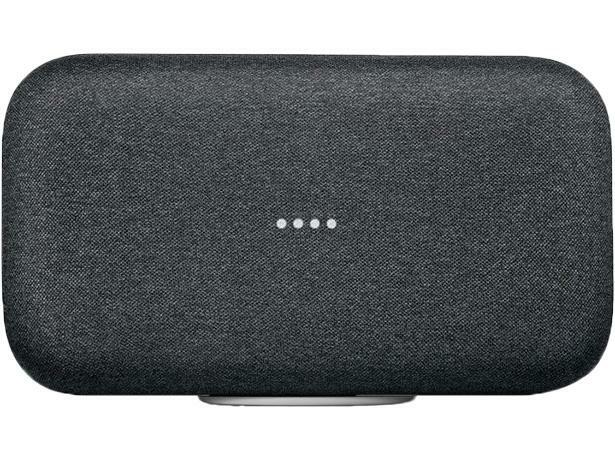 Google's big grey canvas box is billed as a big step up in sound quality for voice-activated speakers like the Amazon Echo and the original Google Home. The Google Home Max has the same smart hub credentials as its smaller cousin, but puts a big emphasis on audio. Will this expensive speaker rock the house or hit a bum note? This is what we know so far.